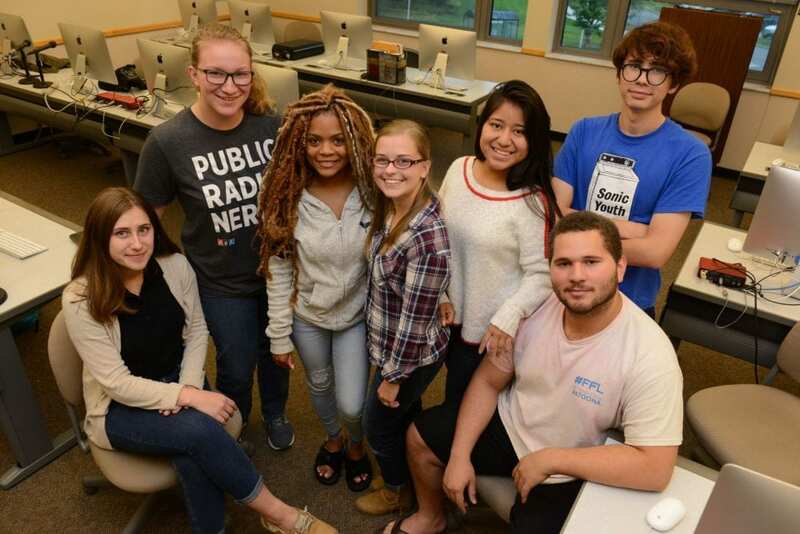 The Collegiate Review Staff, Fall 2018 (from left): Lauren Ansell, Monica Yost, Milan Ramson, Sierra Snigier, Niky Roblero, Alex Sanchez and Carlos Lee. The Collegiate Review is Penn State Altoona’s official online newspaper, published independently by Penn State Altoona students. We provide on and off campus news, features on students and faculty, sports, photography, comics and much more.